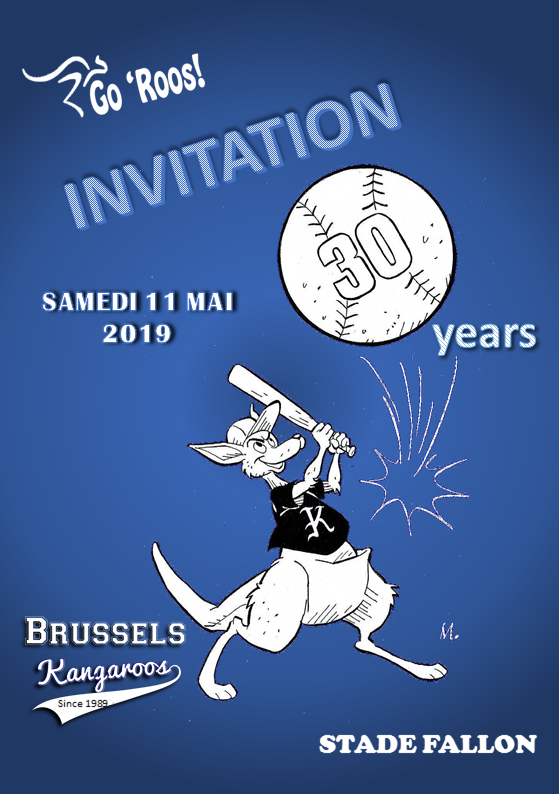 Brussels Kangaroos are a member of the Belgian French-speaking Baseball and Softball League (LFBBS). 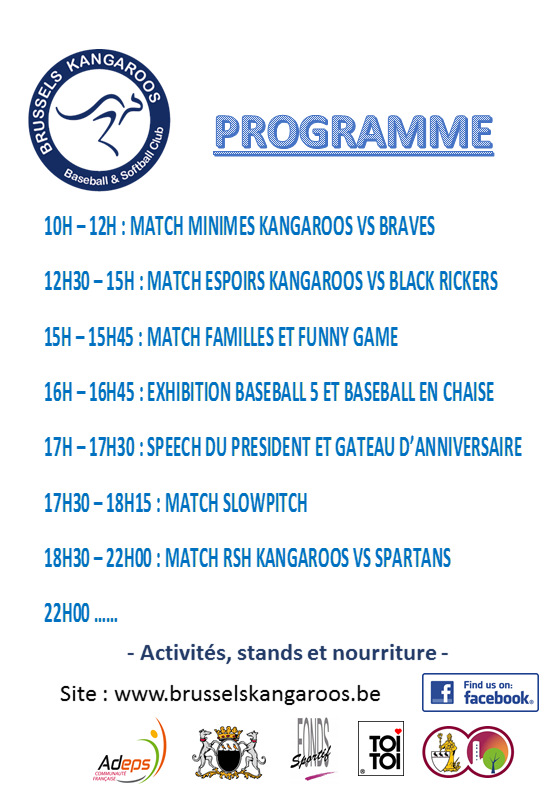 The LFBBS and Flemish Baseball and Softball League (VBSL) are both part of the Royal Belgian Baseball and Softball Federation (FRBBS). Looking for match dates, addresses of other clubs, licence numbers, etc.? Check out the mobile version of the FRBBS website!